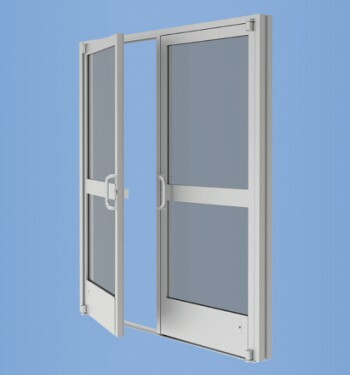 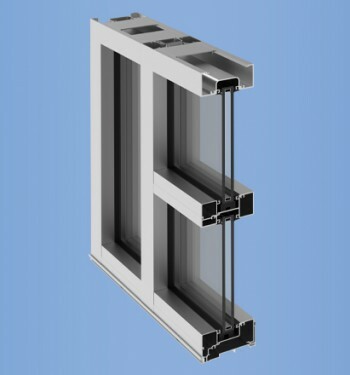 YCW 750 OG (Outside Glazed) is a pressure wall system that provides the flexibility required for today’s projects. 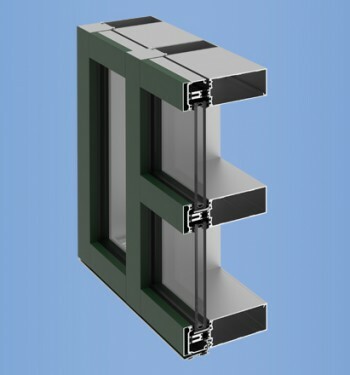 The system offers a wide variety of face covers and several different depth back members that can accommodate taller spans and higher design pressures. 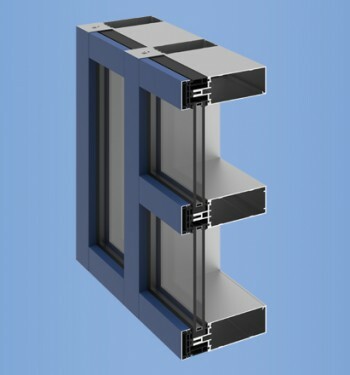 The system provides improved thermal performance to conserve energy and lower operating costs.